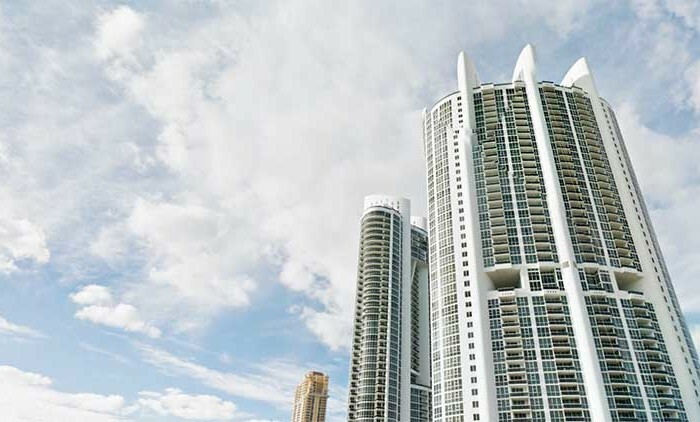 Ocean 4 Sunny Isles residences come equipped with nine foot ceilings, high efficiency central air conditioning and heating units. 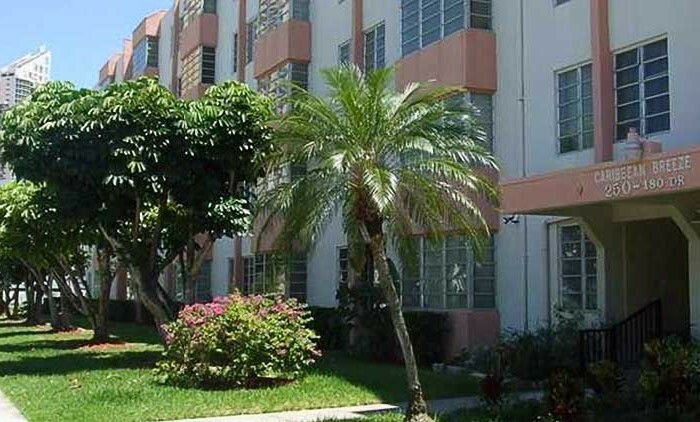 Each room includes telecommunications wiring along with CAT 5 high speed cabling. 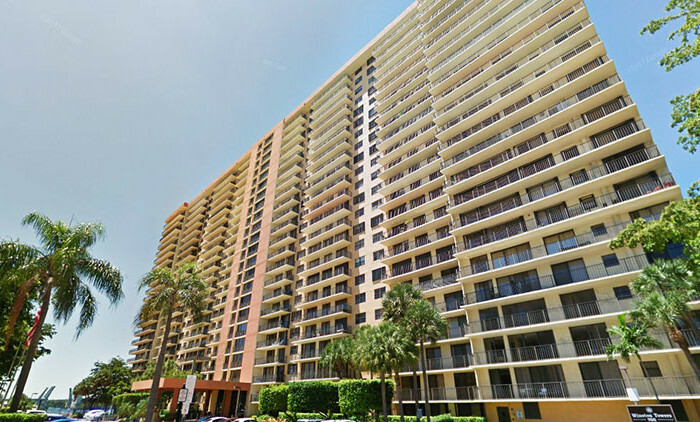 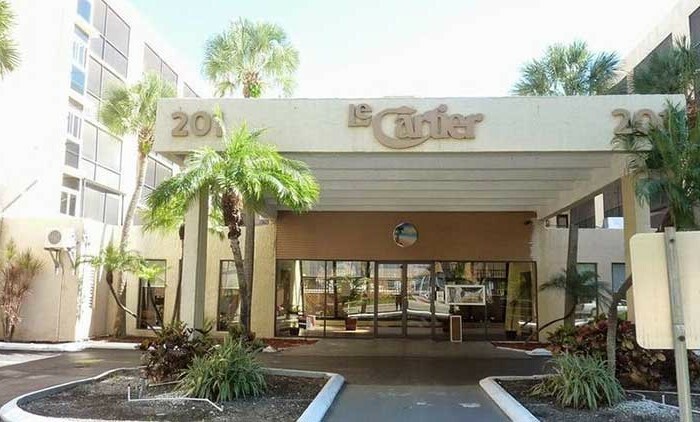 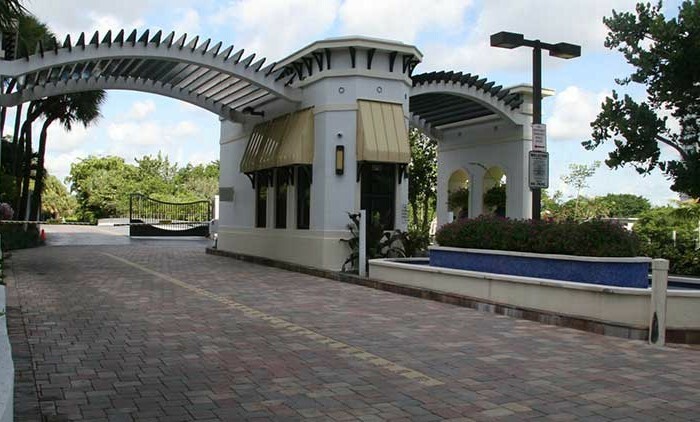 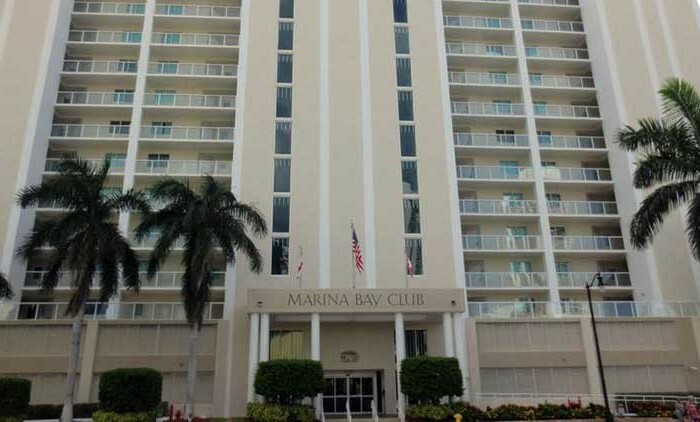 Here you’ll find top of the line washer and dryer, energy efficient tinted glass windows, granite countertops, marble flooring in wet areas and even more. 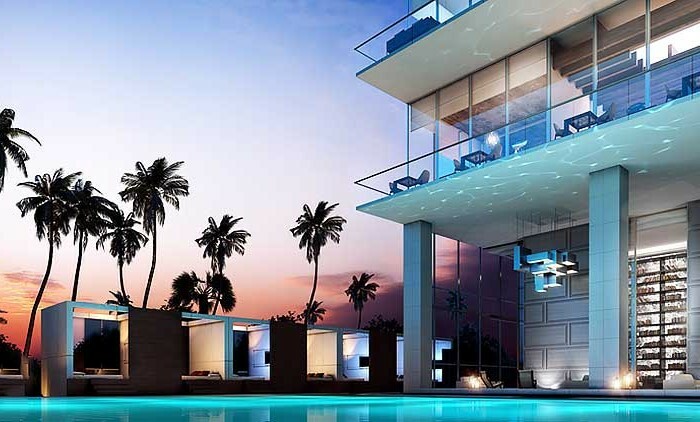 Such a possibility is not as common in life. 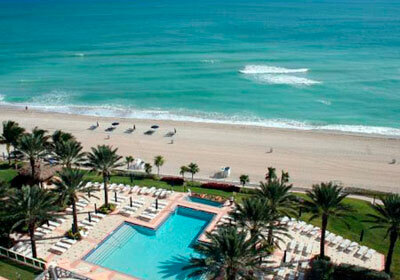 You can not afford to miss. 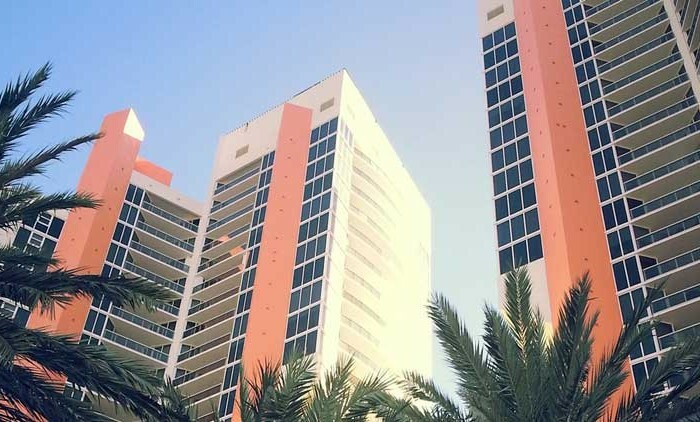 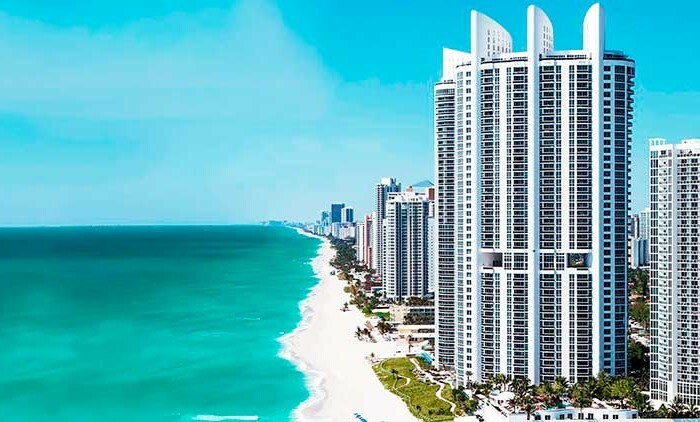 Invest in a luxury condominium in Miami oceanfront Ocean Four, located adjacent to the Jade Ocean Sunny Isles Beach and Jade Beach Sunny Isles. 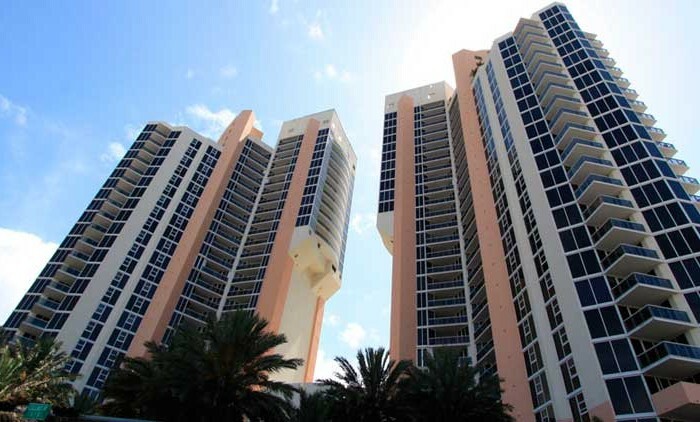 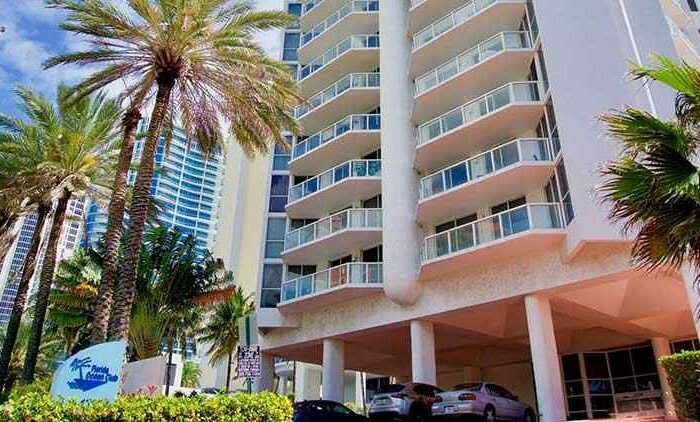 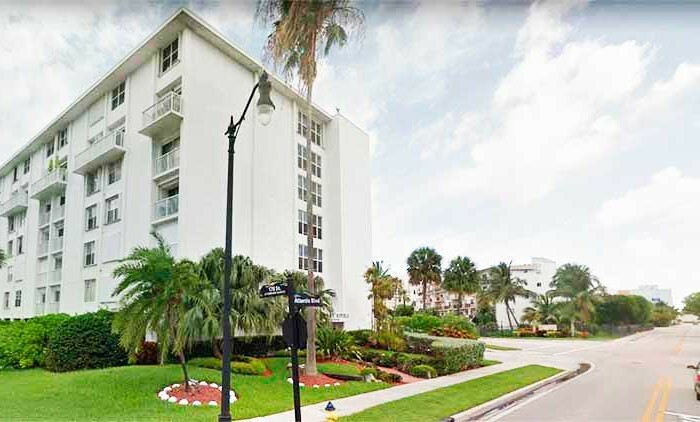 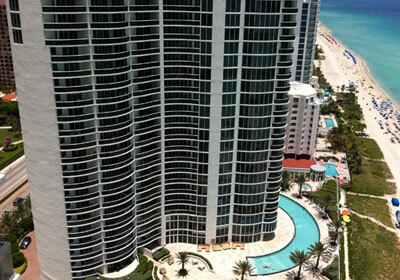 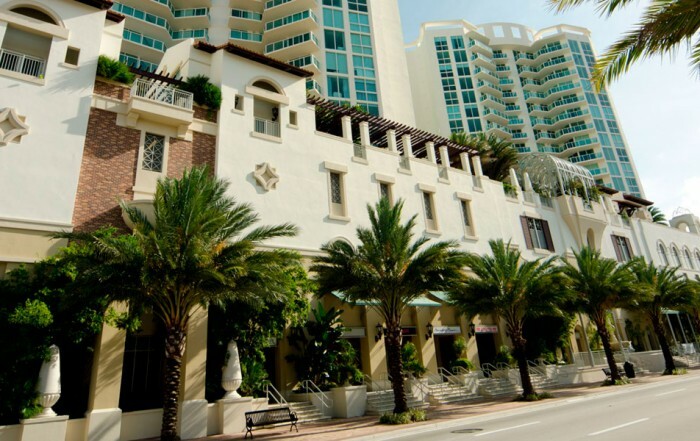 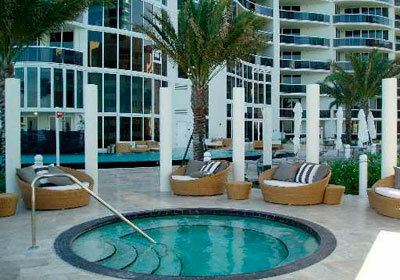 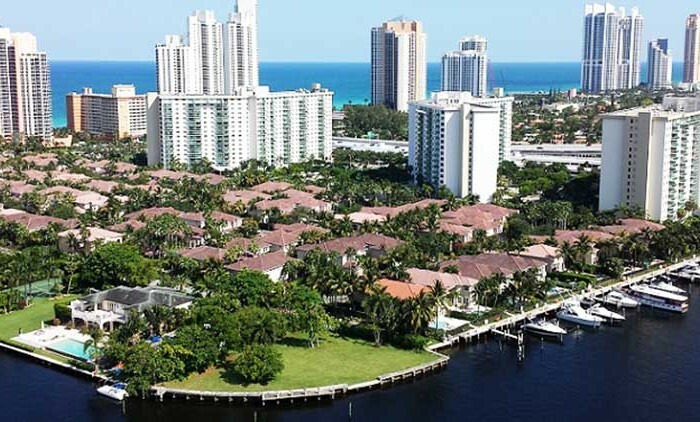 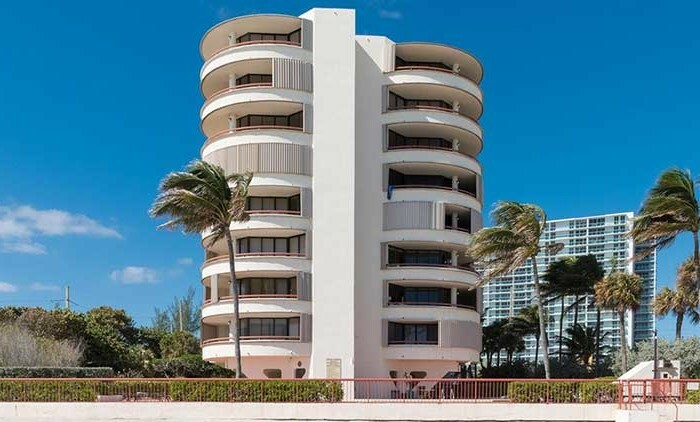 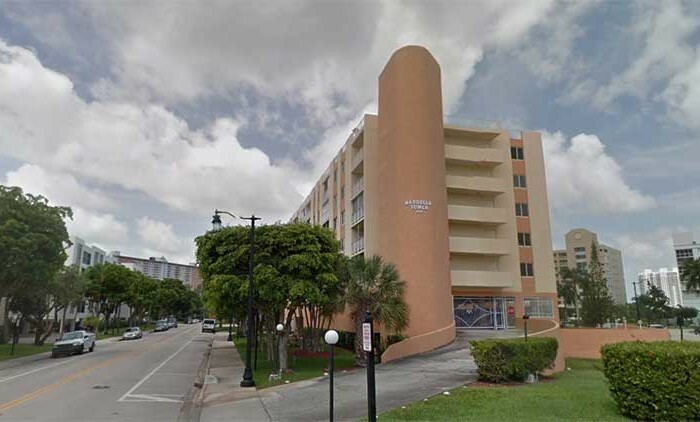 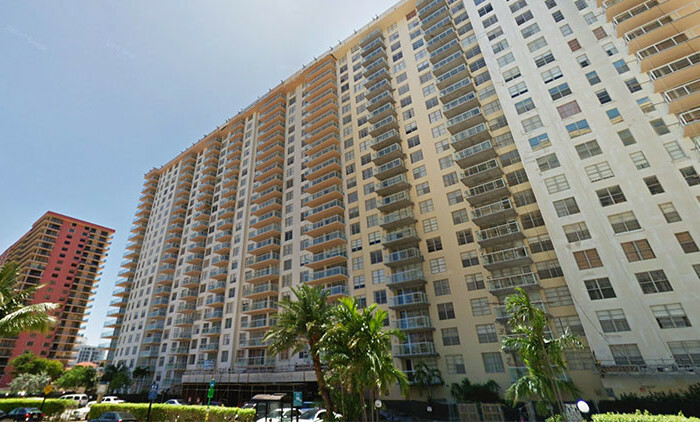 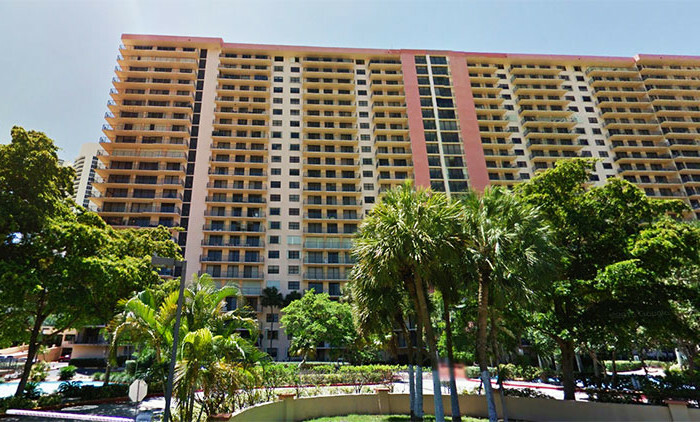 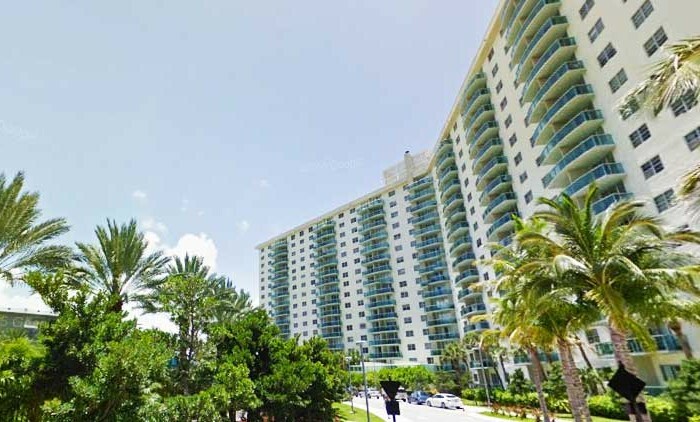 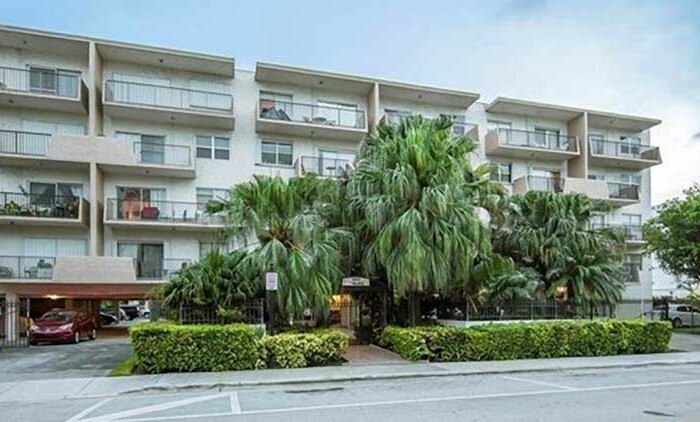 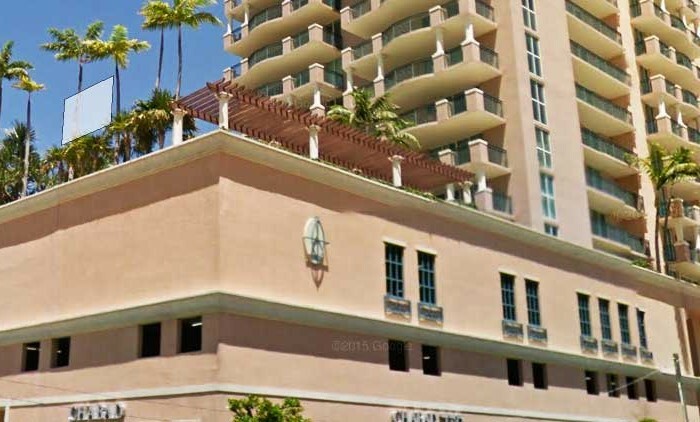 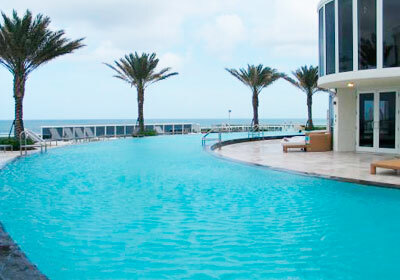 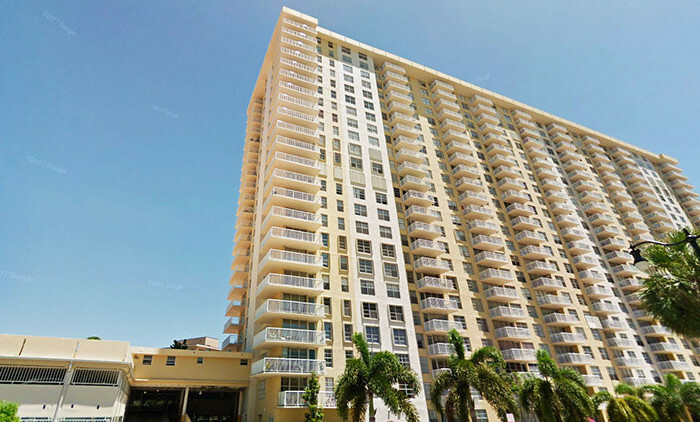 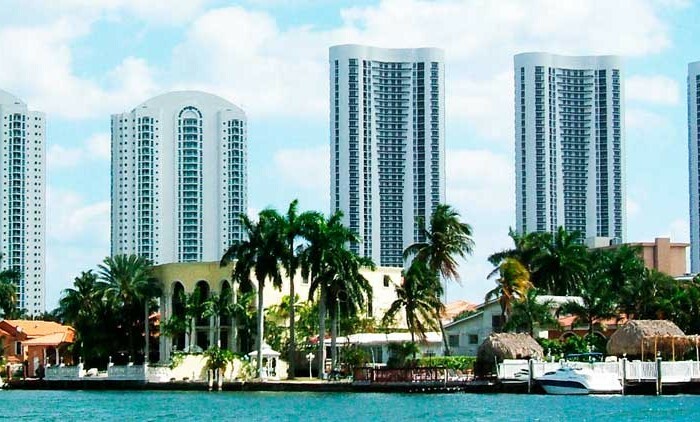 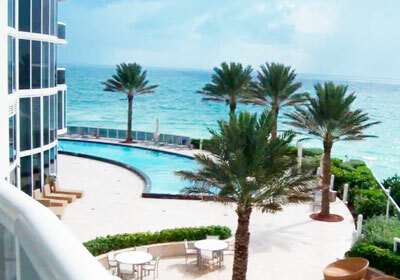 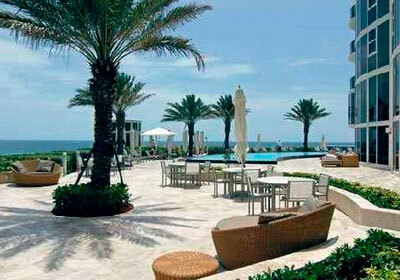 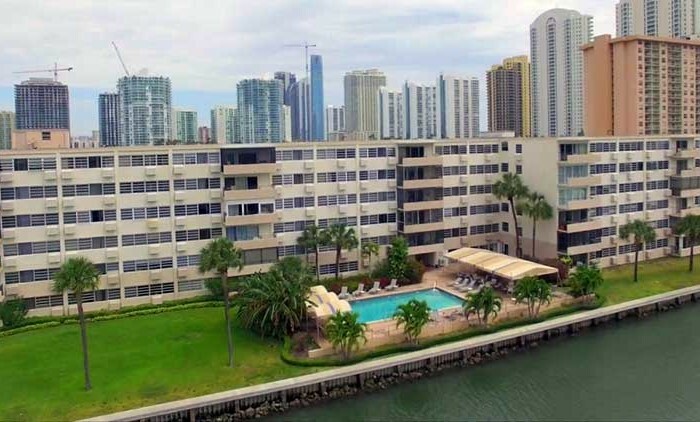 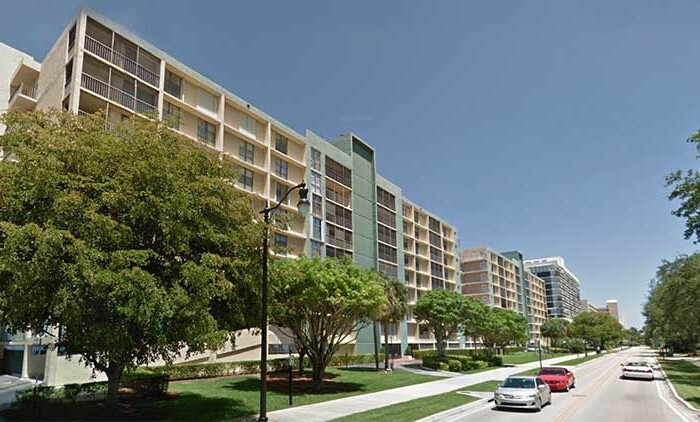 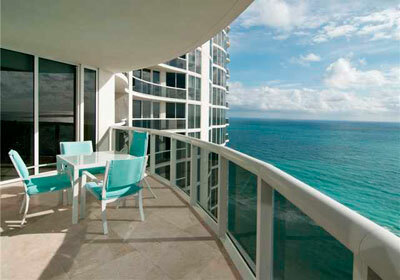 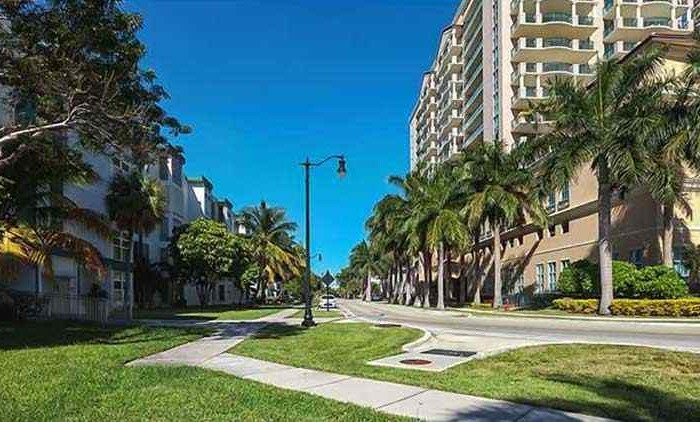 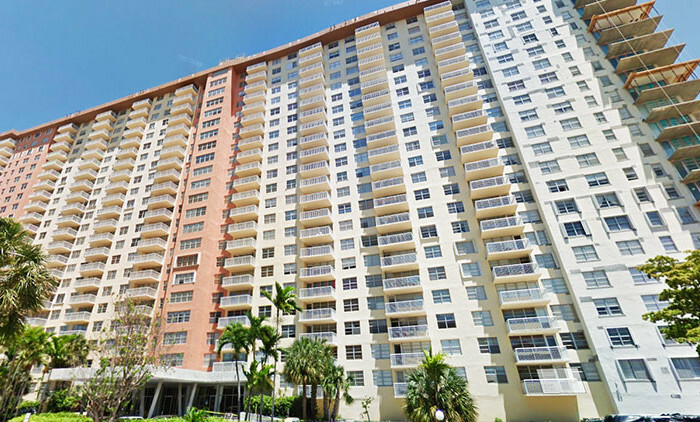 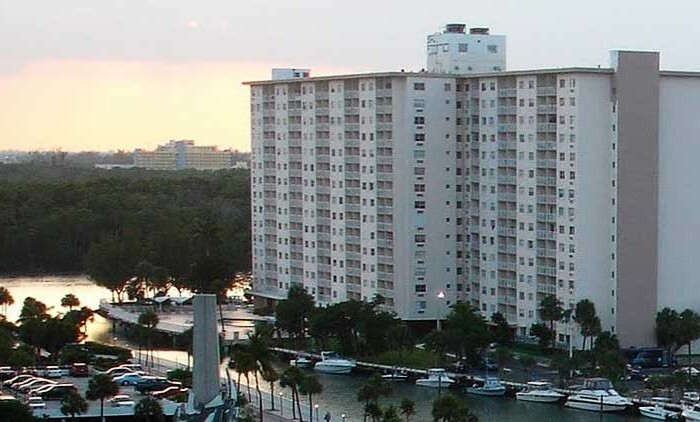 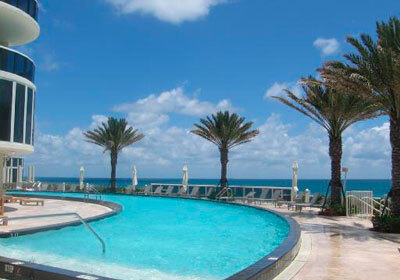 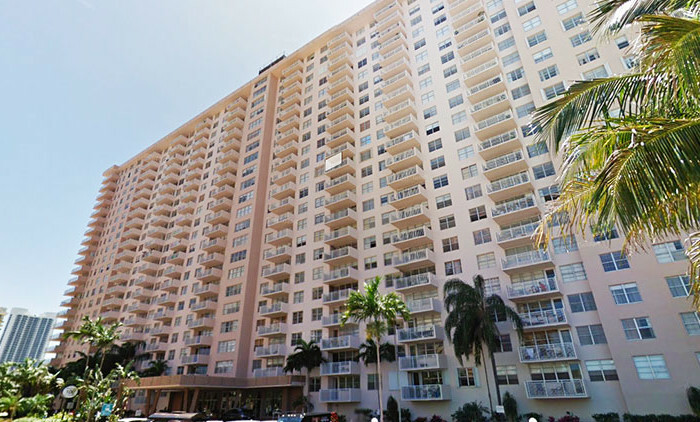 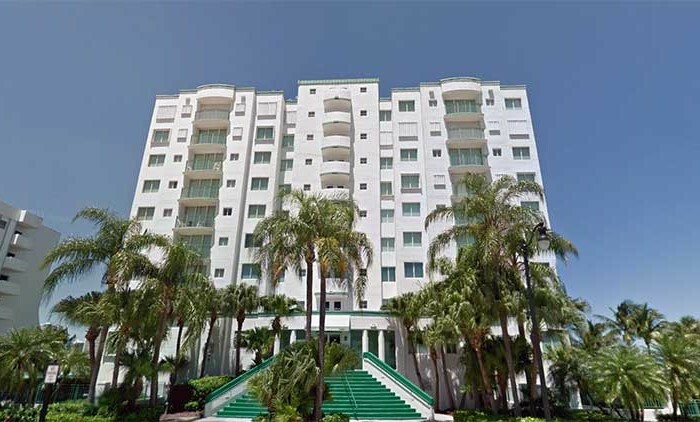 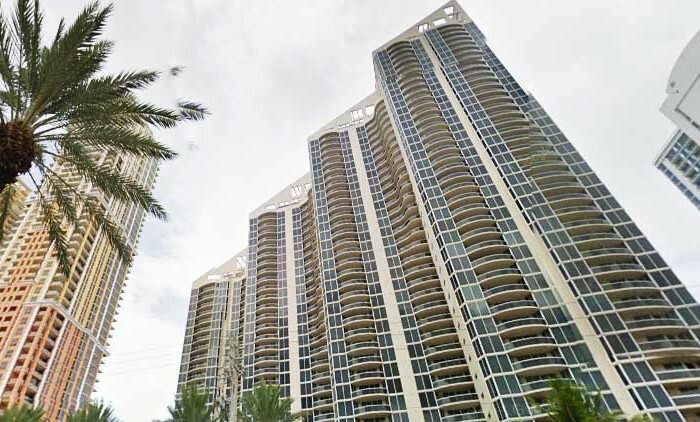 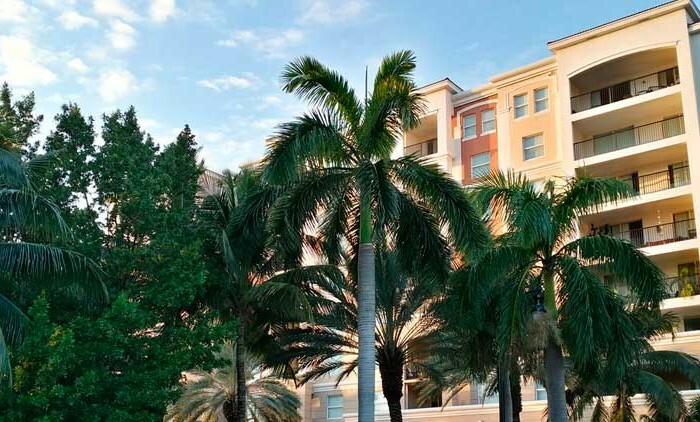 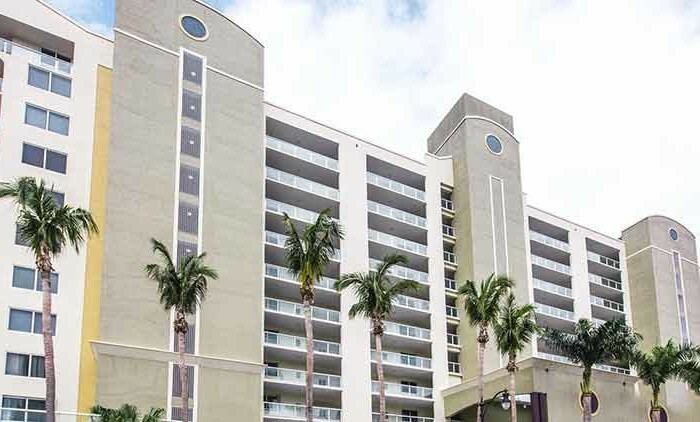 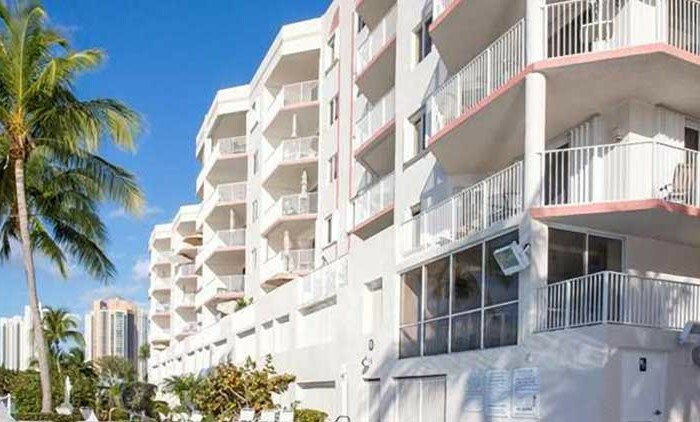 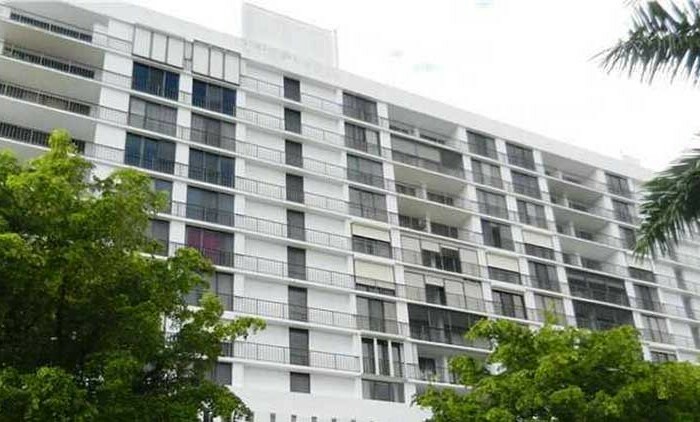 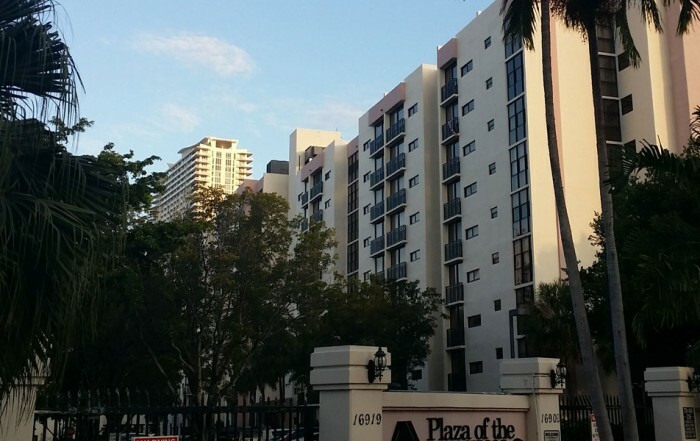 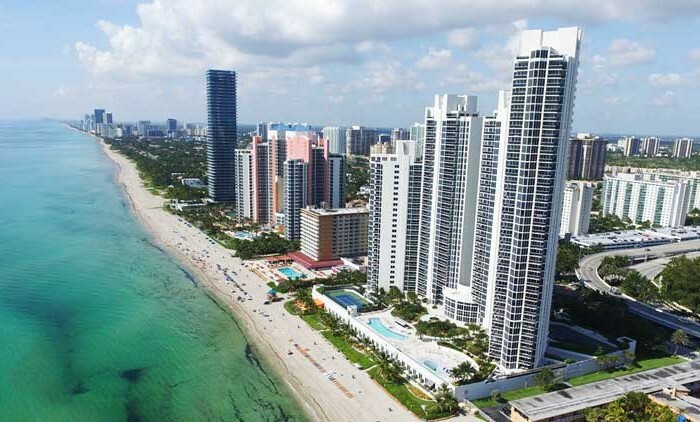 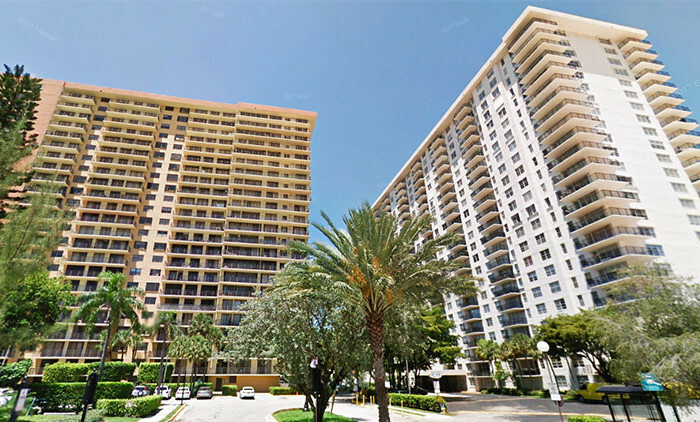 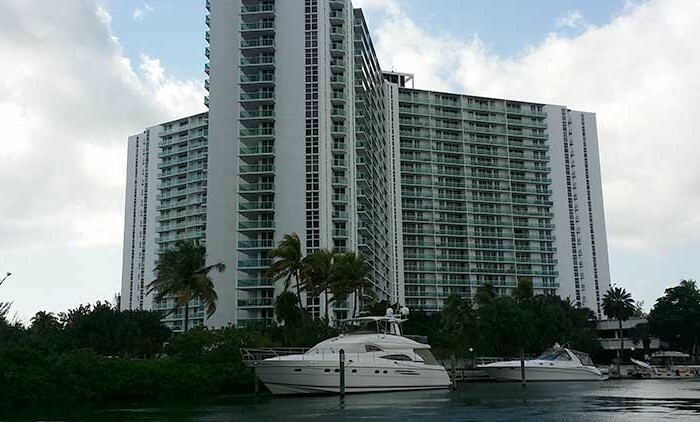 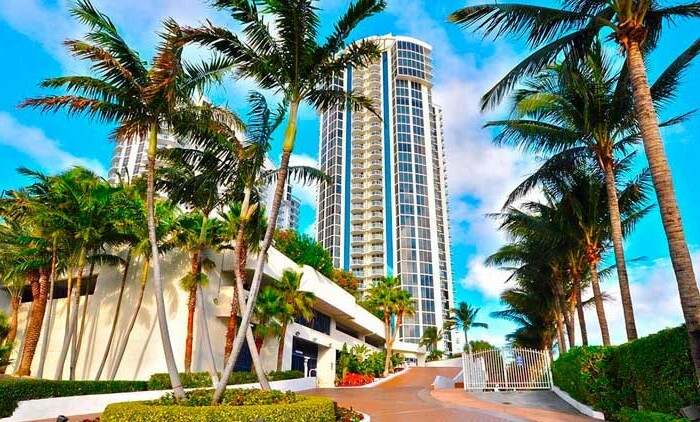 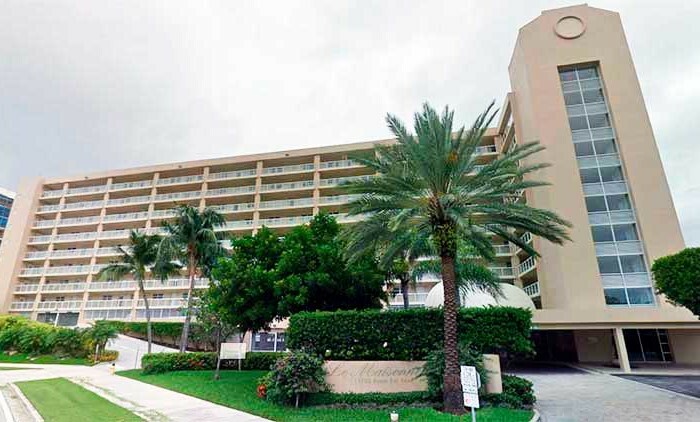 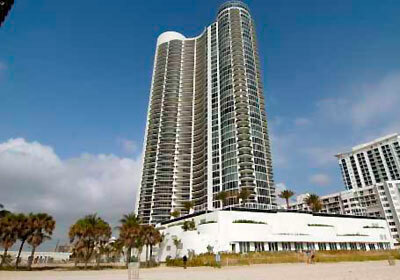 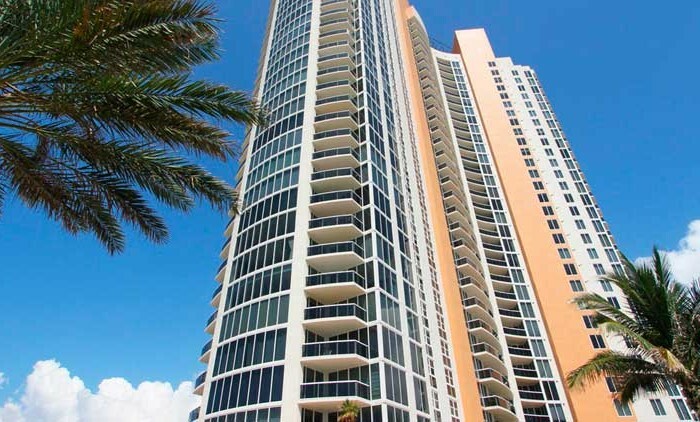 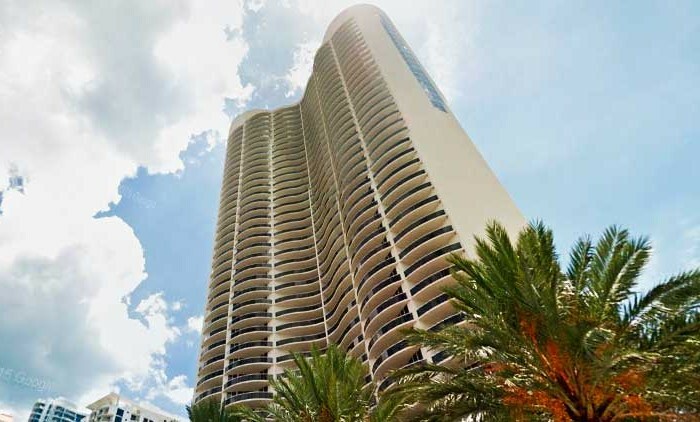 Prestigious Ocean Four condo is located in the beautiful new city of Sunny Isles Beach, in Florida’s Riviera. 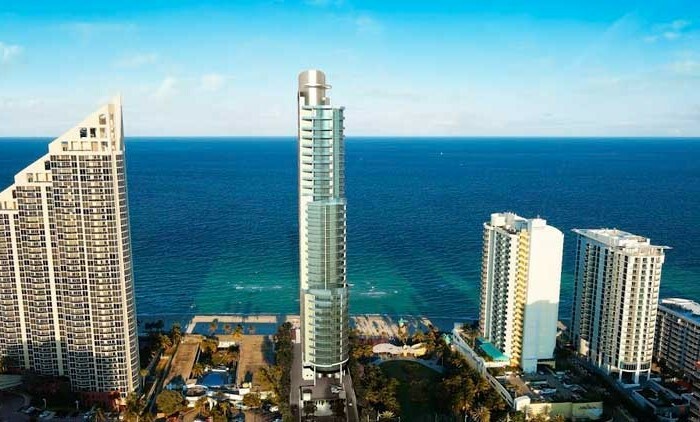 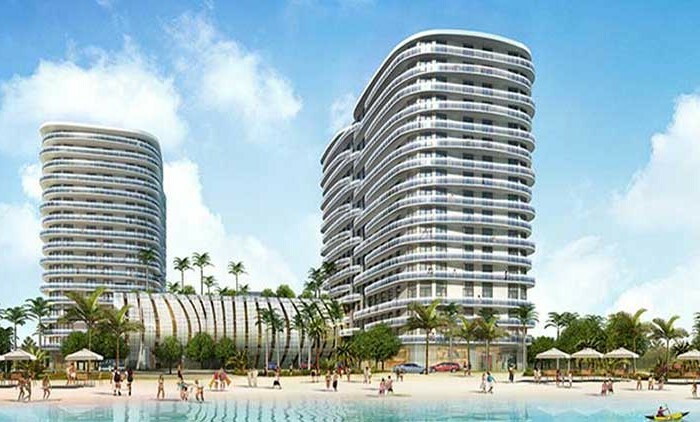 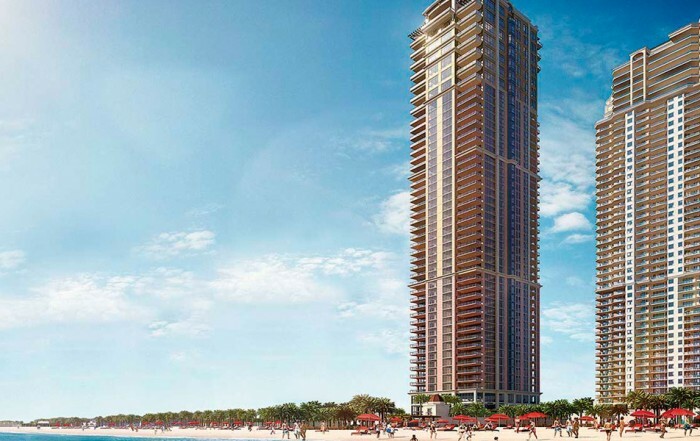 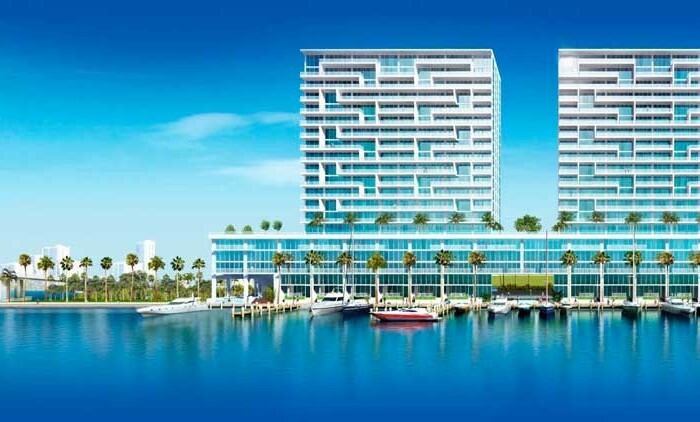 Ocean Four condo has just 264 residences in forty-five floors. 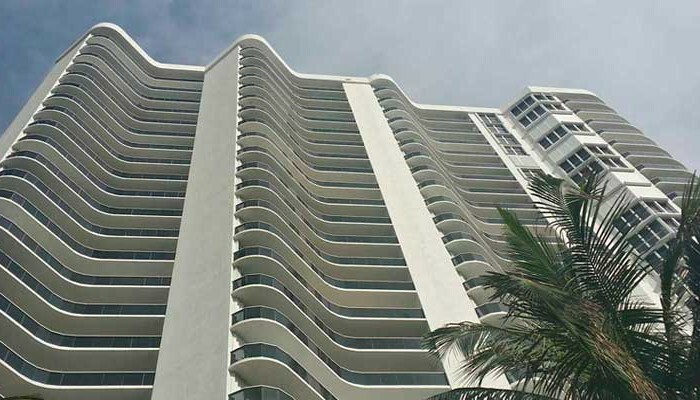 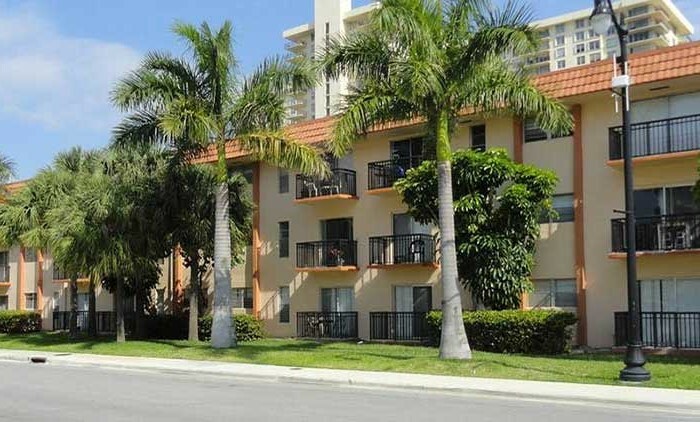 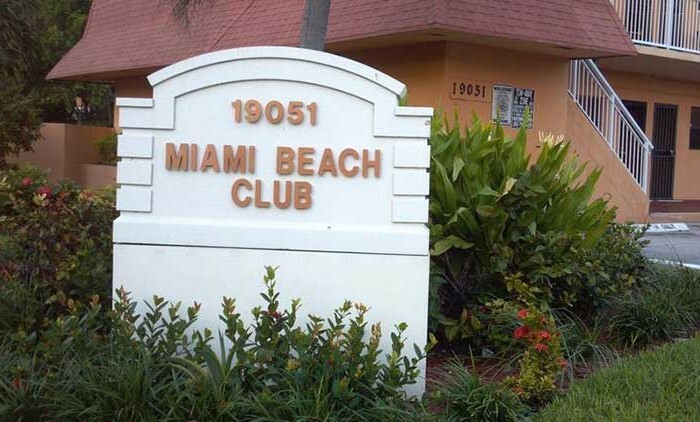 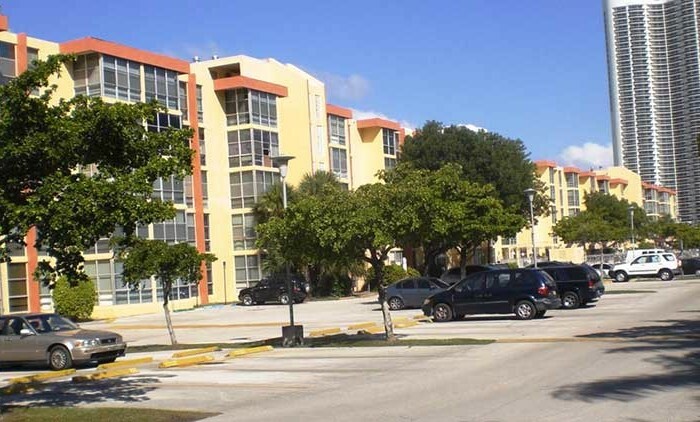 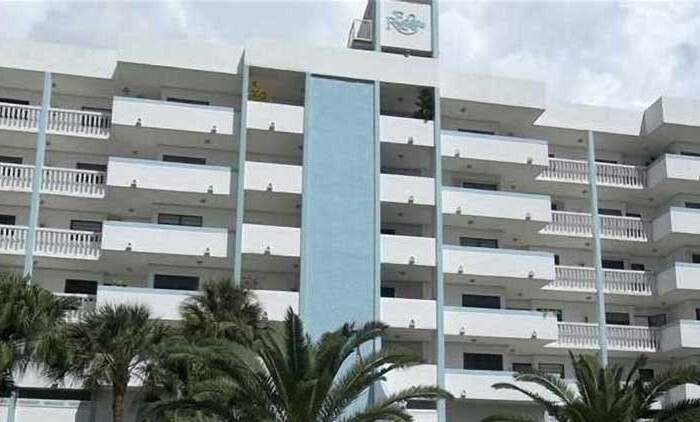 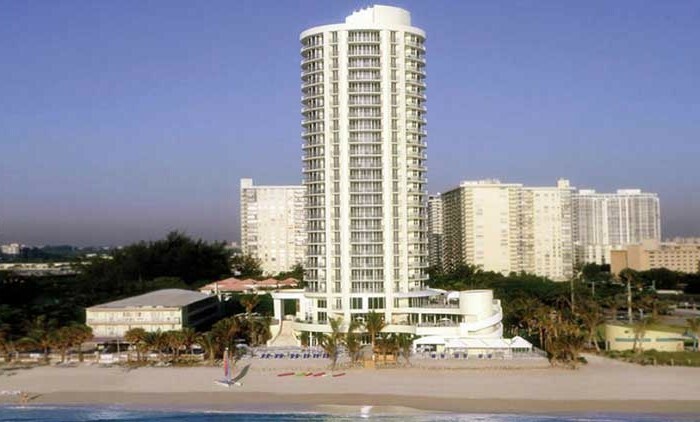 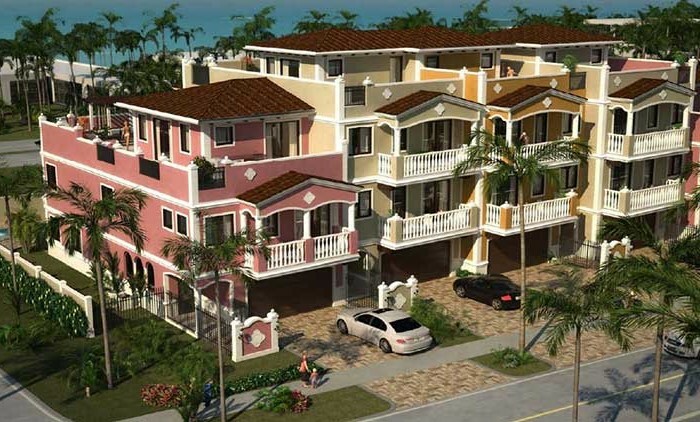 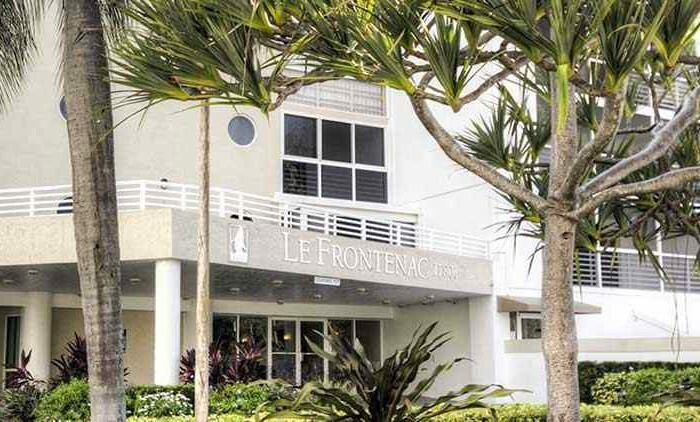 Situated directly on the gorgeous white sandy beach it offers residences ranging in size from 1300 to 3000 square feet. 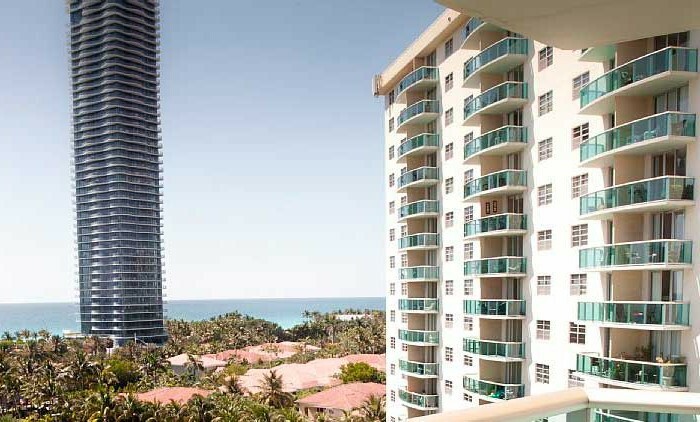 With seven different floor plans it takes advantage of every corner of each private residence to offer incredible ocean, city and intercostals views. 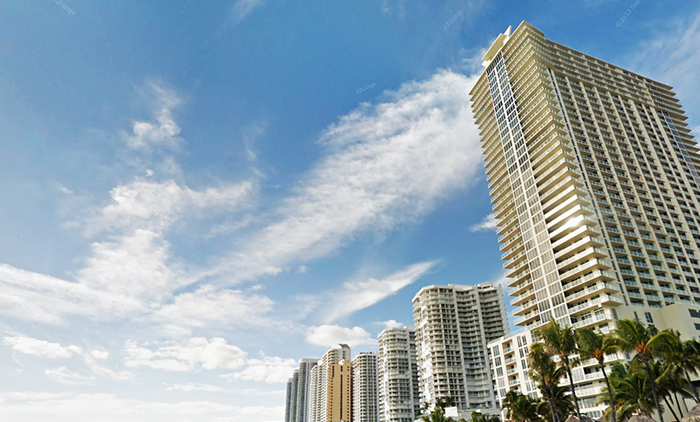 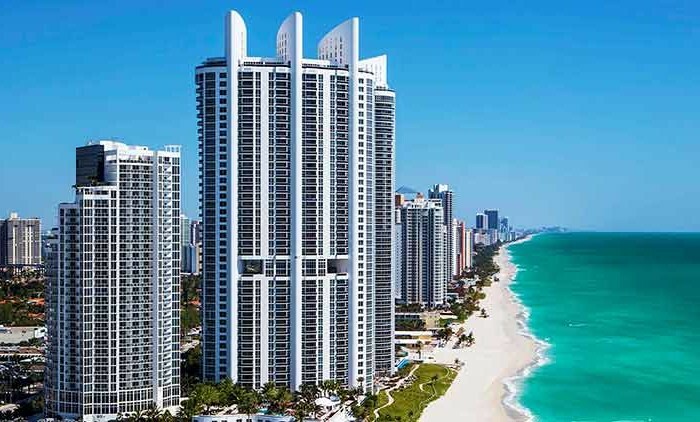 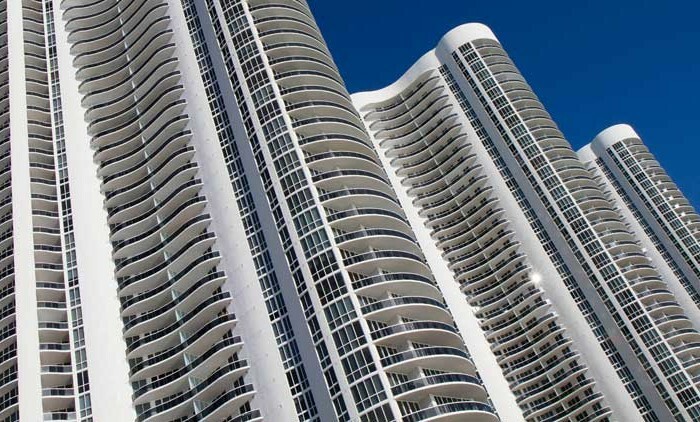 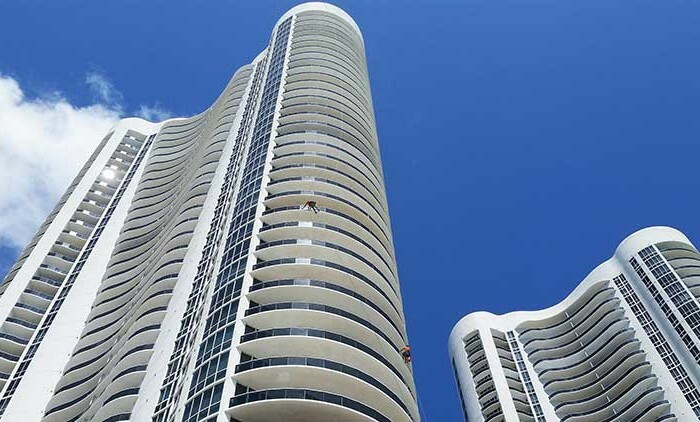 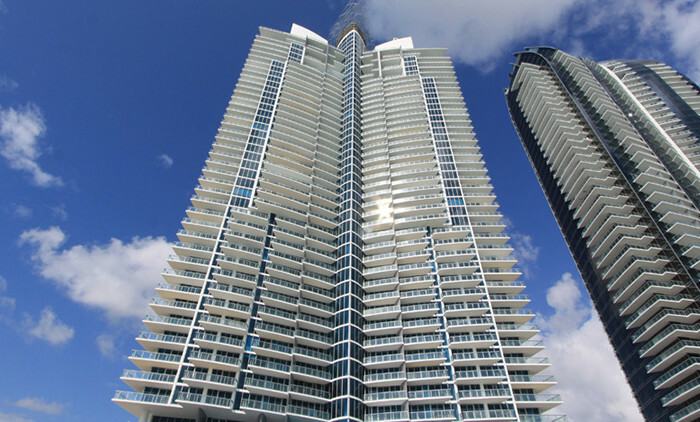 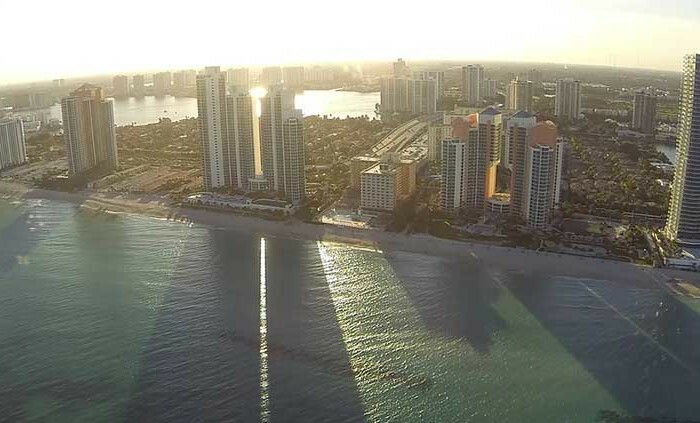 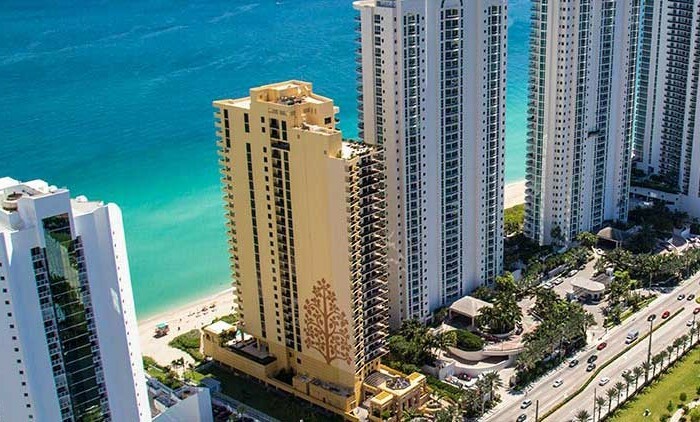 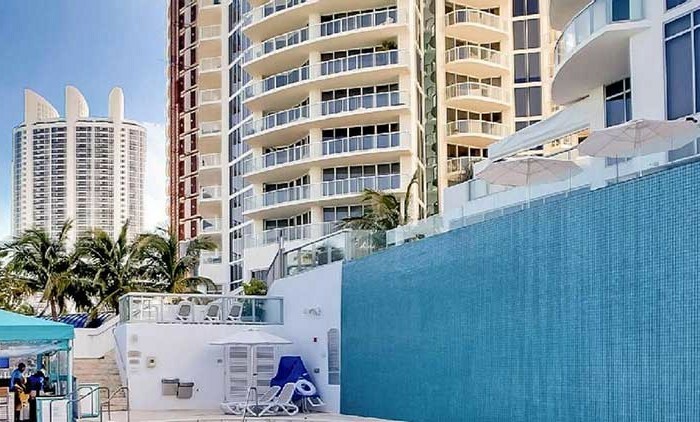 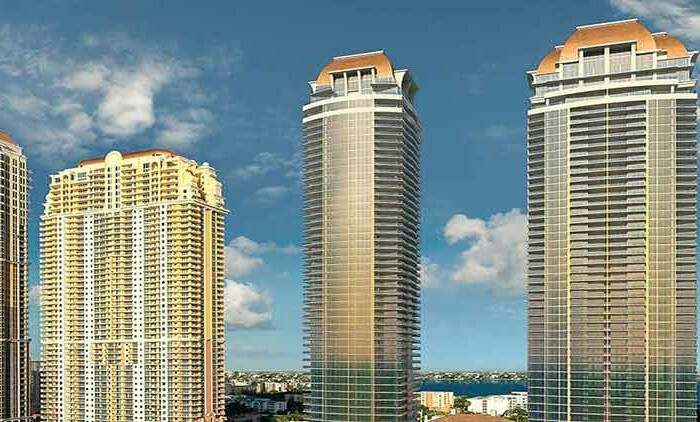 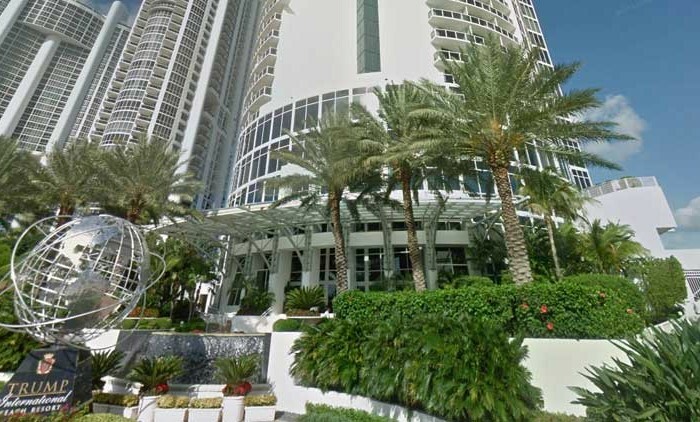 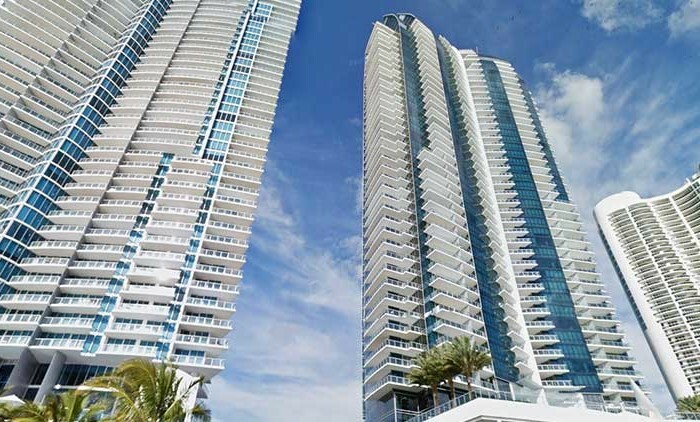 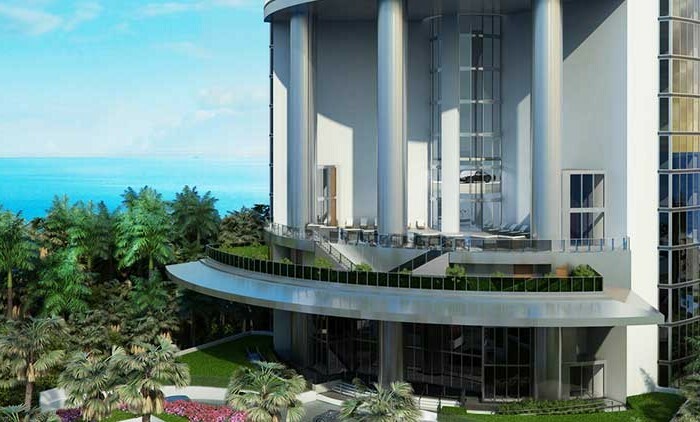 Ocean Four Sunny Isles Beach, South Florida’s premier luxury condominium designers implemented a waterfront dream with spacious floor to ceiling windows, offering incomparable, breathtaking views. 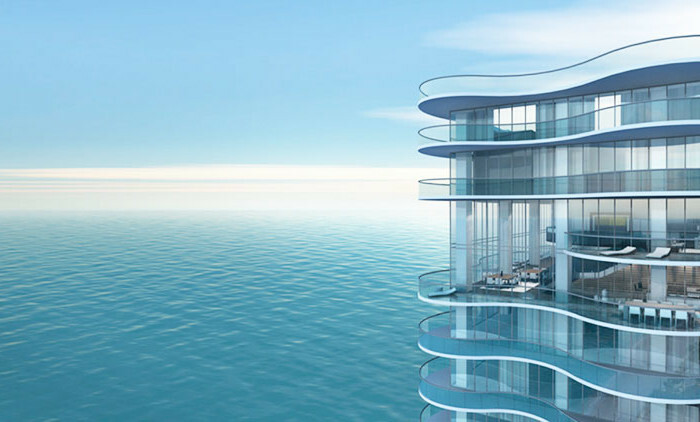 Ocean Four height of forty five floors, rises high above the horizon of Sunny Isles Beach, offering you a great view of the Atlantic Ocean. 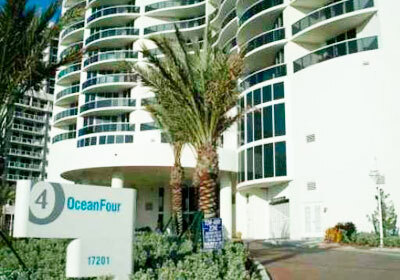 Getting an apartment on an oceanfront condo, you get opportunity to the privileged beachfront lifestyle. 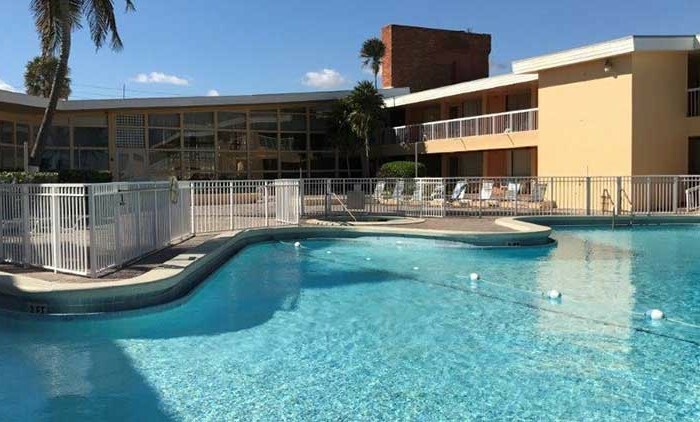 Take a break in our heated, shaped like a half moon, swimming pool and enjoy our lushly landscaped gardens.